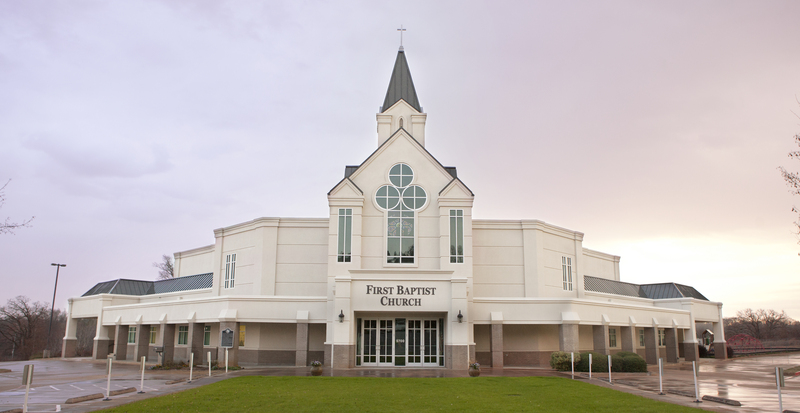 Sunday morning FBCP offers gatherings for adults during the 9:30am Bible Study time. This is a place to connect with a small group, and fellowship and learn alongside other believers. We have 2 Morning Worship services to choose from on Sundays, a traditional service at 8:30am and a contemporary service at 10:45am. Wednesday Night Meals will kick off September 5th at 5:00pm. Join us for fellowship and food before bible study. In addition to regularly scheduled events, there are several avenues for you to connect with other believers and participate in the mission and ministries of the church. FBCP hosts a quilt group the 3rd Thursday of every month at 6:00pm. There are events designed to build up the unity and fellowship of the church periodically scheduled, these include our annual Fellowship of Joy (thanksgiving) feast, Movie Nights, and family get togethers. You can also connect and volunteer in several capacities including joining the greeting team, and serving on committees. One of the best way to connect with and participate in the business of the church is to attend the quarterly conference each quarter and learn about what's happening behind the scenes with our ministries, and church business. This is a great way to be involved with the family of FBCP.